The Bournemouth Air Festival has the largest single audience of any aviation event in Europe, presenting a wealth of trading and brand engagement opportunities. Hosts of exciting sponsorship, marketing and brand engagement packages, available now for 2019! 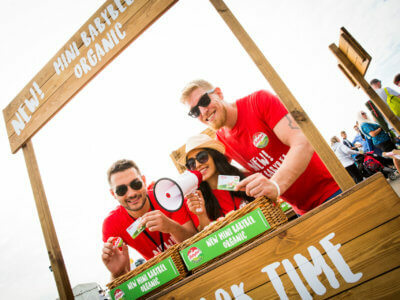 Promote your business at one of the country’s largest open air events. Apply for 2019 Today! This year we transformed the East Over Cliff into a fabulous vintage emporium with live music, roaming entertainment, vintage bar, music and classic cars – it was great fun and enjoyed by everyone!